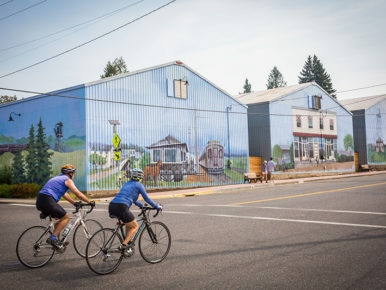 A mild winter and spring showers ensure that Tualatin Valley will become a kaleidoscope of vibrant pinks, reds, yellows, oranges, purples and shades of green. For your own nature getaway near Portland, use our list of the best places to see wildflowers in the Tualatin Valley. 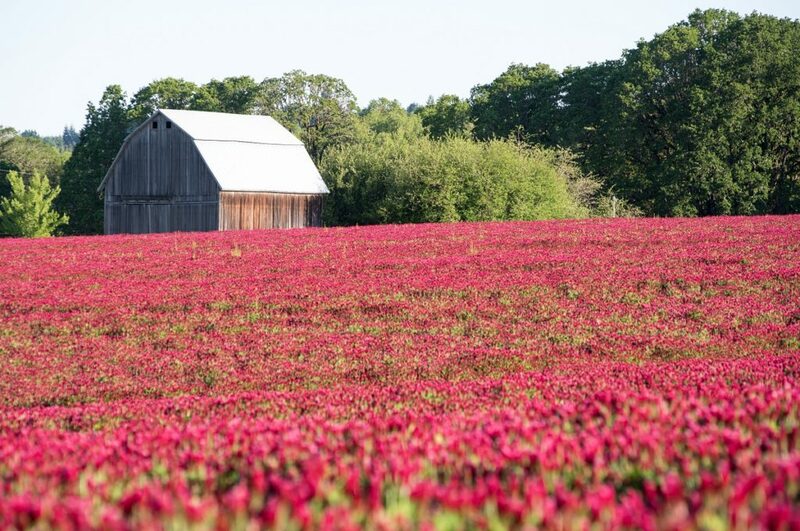 While traversing the Vineyard and Valley Scenic Tour Route in late spring, you’ll round a corner and—whoa!—a delightful red clover field will come into view. It’s a truly breathtaking scene. One of our favorite clover fields can be spotted along Helvetia Road, just north of Highway 26. With well-loved and well-traveled trails, Cooper Mountain Nature Park is a hot spot for wildflower lovers each spring. Along the park’s Little Prairie Viewpoint, hikers will not only be rewarded with views of the Chehalem Hills, but also hyacinth cluster lilies and western geraniums. Late-season loveliness comes in June with the blooming of white rock larkspurs. The Tillamook Forest Center shares a happy abundance of wildflowers during the spring months. Take a walk through this Coast Range retreat for dazzling views of wood violets, candy flowers and trilliums. The Tillamook Forest Center even hosts flower-centric events, ranging in guided wildflower hikes to flower sketching workshops. While the Banks-Vernonia State Trail is largely paved, the nature that surrounds the path is still untethered lushness. Cyclists, hikers and horseback riders will come across wildflowers during their 21-mile journey of the trail. The scent of newly sprung flowers is beautifully matched by the songs of birds who are hanging out in the trees. As the largest and most diverse park in Hillsboro, Rood Bridge Park is an oasis for nature lovers, outdoor enthusiasts, gardeners and photographers alike. The 61 acres of walking paths weave through wetlands adjacent to the Tualatin River—home to happy ducks and western pond turtles—and enchanting wooded areas—the perfect resting grounds for pacific dogwood and native wildflowers. Where will you get your wildflower fix in the Tualatin Valley? 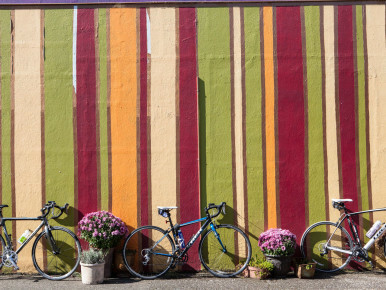 Share your flowery finds with the #tualatinvalley hashtag. 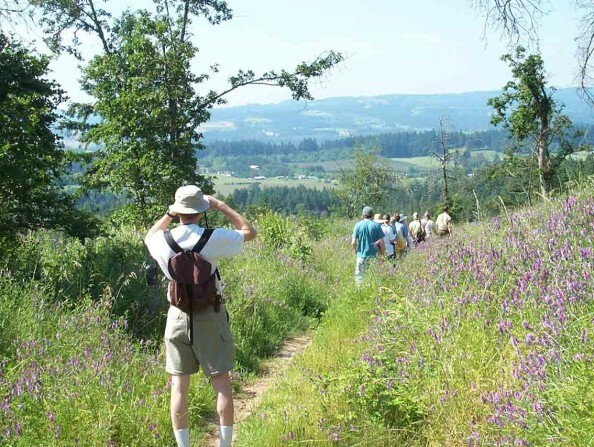 Our nature walks showcase the valley in all its beauty, and are all part of Tualatin Valley’s vast array of open spaces, wildlife corridors and lowlands that showcase the region’s diverse ecosystem. 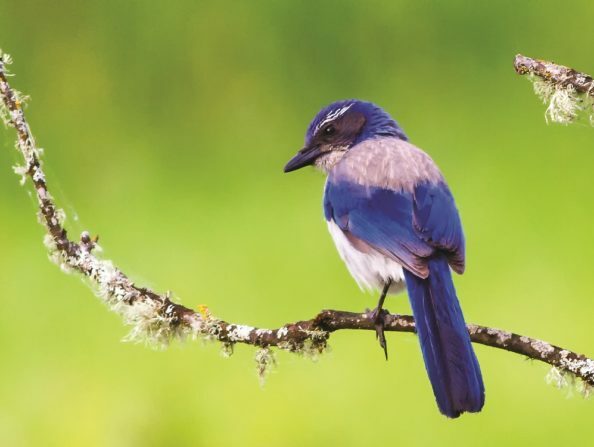 Throughout the year many species emerge at wetlands, preserves and nature parks throughout the Tualatin Valley. 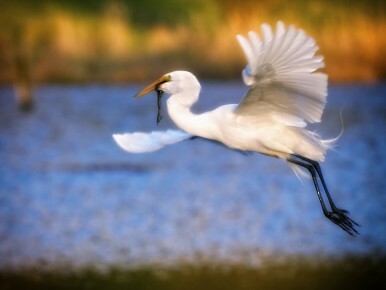 Winged visitors to the valley include land birds heading south and shore birds landing around ponds, rivers and lakes. 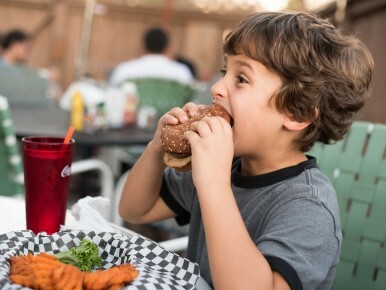 Bring your binoculars, scopes and cameras to the Tualatin River Bird Festival, followed by great eating and recreation throughout the Tualatin Valley. The low-traffic roads with easy elevation gains are perfect for all levels—so long as you’re up for the 23.3-mile ride.